On Sunday, October 7, 2018 Sarah Jane Danford beloved wife, mother, grandmother, daughter, sister and Granville Elementary School teacher, passed away at the age of 68 years after a courageous battle with breast cancer. Sarah will be forever remembered and missed by her husband Jeff, their daughters Jessica (Todd) Dipre and Jodi (Donnie) Graber, her grandchildren Tyler, Emerson, Lindsey and Brooke, by her mother Mary Jo DiGiandomenico, by her brothers and sisters Lennie (Susie) DiGiandomenico, Gina (Dennis) Johnston, and Liz (Chris) Frederickson and by her numerous nieces and nephews. 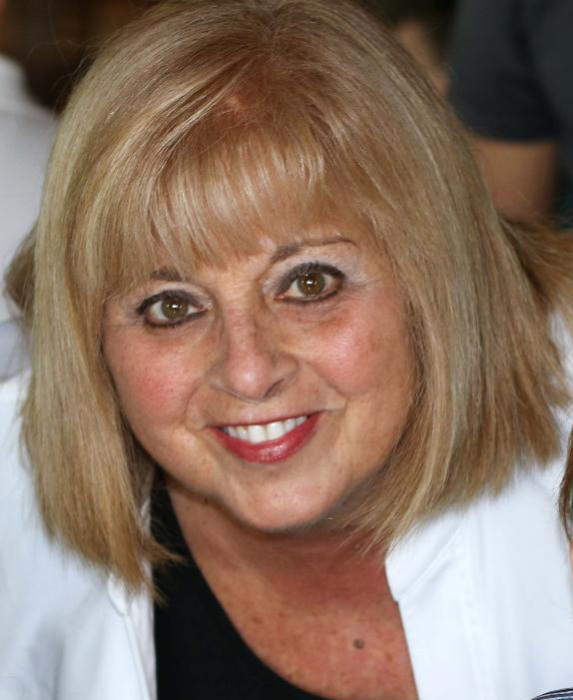 Mrs. Danford, as generations of Granville Elementary students knew and loved her as, would also want to be remembered for her passion for teaching and love for the Blue Aces community to which she dedicated so much of her love and devotion. Mrs. Danford spent her entire 47-year-long career at Granville Elementary School and she loved every minute of it. Sarah was preceded in death by her father Anthony John DiGiandomenico. A celebration of Mrs. Danford’s life will be held on Monday, October 15, 2018 from 6 to 8 P.M. at McPeek-Hoekstra Funeral Home, 133 S. Prospect St., Granville where the Danford family will receive friends. Memorial contributions may be made to the Sarah J. Danford Scholarship C/O Huntington Bank, 222 E. Broadway, Granville, OH 43023.